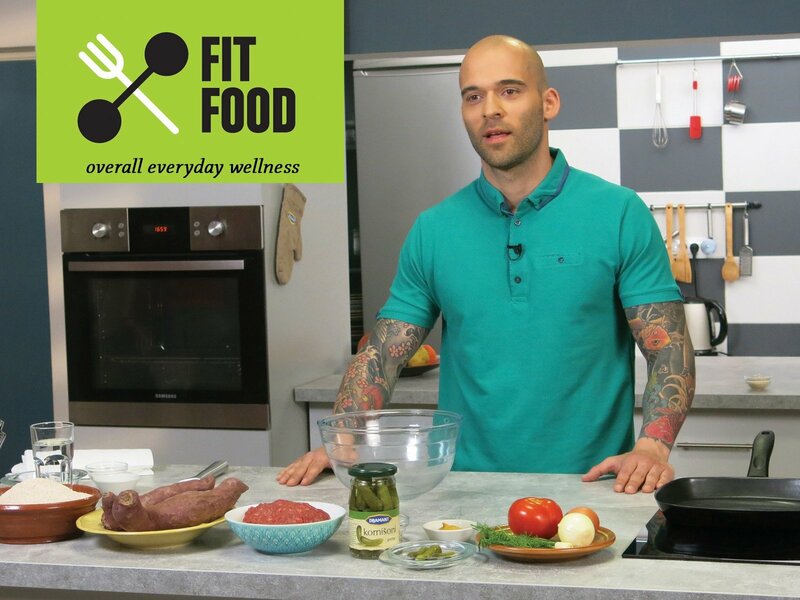 Dragan Bajkanovic is a leading health food and wellness professional and Chef with his own popular cooking show. He is also a recognized and certified fitness trainer and Mixed Martial Arts (MMA) expert. Join Dragan to explore a world of healthier cooking where taste is not compromised to prepare nutritious healthy dishes which contribute to your overall everyday wellness.